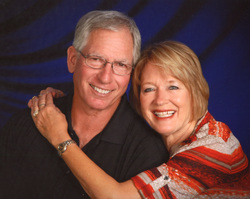 Bob & Marcy Solomonson moved to the the Village of Calumet Grove from Stillwater, MN in 2004. 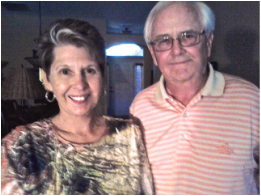 Bob & Denese Kruse moved to the Village of Santo Domingo from Rochester, MN in 2002. 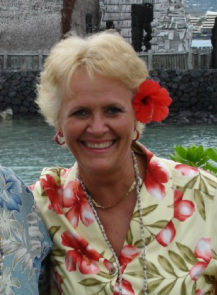 Joey Hodgson (and her husband Vern) moved to The Villages in 2005 from Breezy Point, MN in 2005. They live in the Village of Sanibel. Joey is our treasurer. 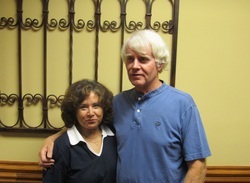 Tony & Diana DeGroot moved to the Village of Bonita from Plymouth, MN. Gary (Woody) & Judy Glass moved to the Village of Caroline from Crystal, MN. Mark & Elaine Herman moved to the Village of Tamarind Grove from Dassel. 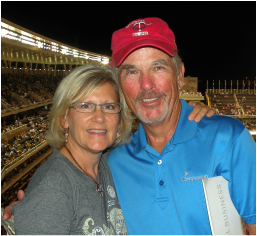 Steve & Colleen Larson joined the board 4/15. They are from New Brighton and live in Sanibel. 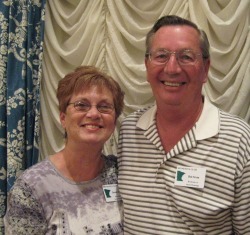 Jerry Larson and Barb Paulsen joined the board 4/15. They are from Minnetonka and live in Virginia Trace. 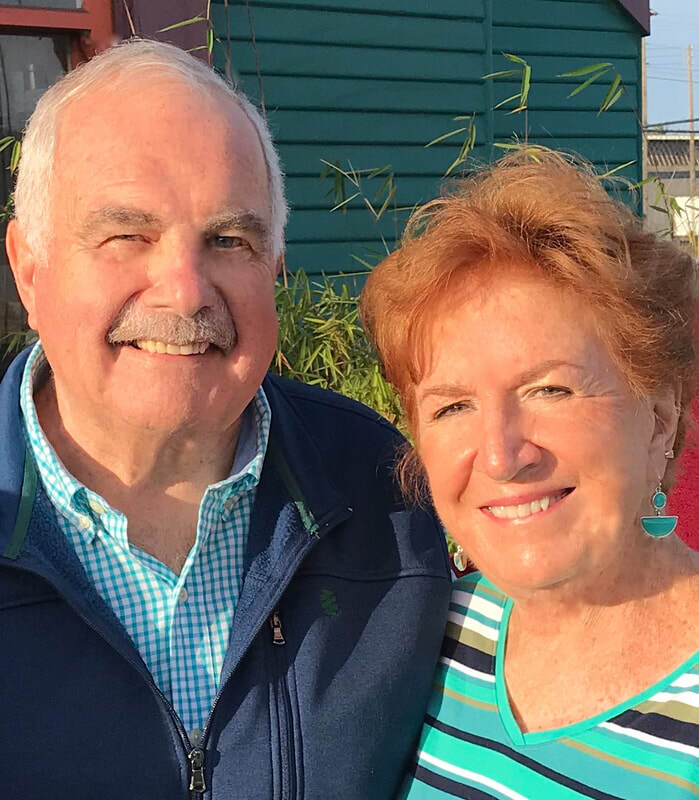 Mike and Judy Maguire joined the board 4/15. They are from Elk River and Remer and live in Tamarind Grove.